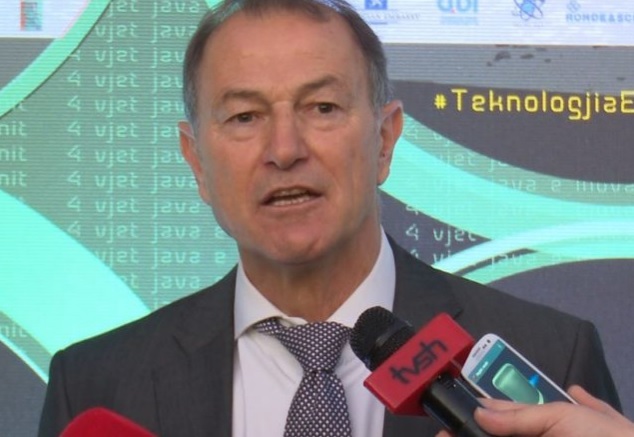 When it takes almost a month of the World Cup 2018 match elimination against Israel, Gianni De Biasi acknowledged that the Albanian national football situation is not good at the group. "How are we set? Not good in the classification and we have to perform well, since the match with Israel, which is very strong and difficult both logistically and as an opponent. They are strong, but we go to get the 3 points that Israel got here," De Biasi said for Albanian media. On 11 June at the Haifa Stadium in Israel, the Albanian net will be protected by Strakosha because of the suspension of Etrit Berisha. But the future of Albanian net is a dilemma because of the fantastic shape of the 22-year-old. "We have not dilemma this time, because Berisha is suspended, while for the future we will talk. It is important to have regular players playing. Tomas Strakosha has been impressive in the first season. He has also taken the place of Marchetti in a squad like Lazio at the age of 22," De Biasi said. The discussion of the new contract has become an actual topic between coach and AFF, even the technician "passed the ball" to President Duka when asked if he would be in the new stadium. "If I will not be, invite me and I will come to see the game," he replied.